Of all the maintenance procedures that you need to schedule for your Honda – oil change, wheel aligment, battery inspection – tire rotation service should be towards the top of your list! Having your tires rotated is a vital part of keeping your vehicle properly maintained to keep you and others safe on the road. 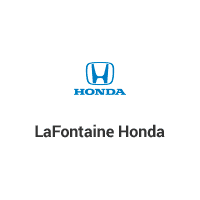 We know that life gets busy, but LaFontaine Honda cannot stress enough about the importance of having this service completed. The tire rotation process is not really complicated; however, for an uncomplicated procedure, it surely affects a lot of other factors, including your wallet. The tire rotation is primarily designed to ensure that you get the most tread out the tires and the tires wear evenly. Tires are very similar to the shoes you wear. The more that you drive, the more tread dissipates. 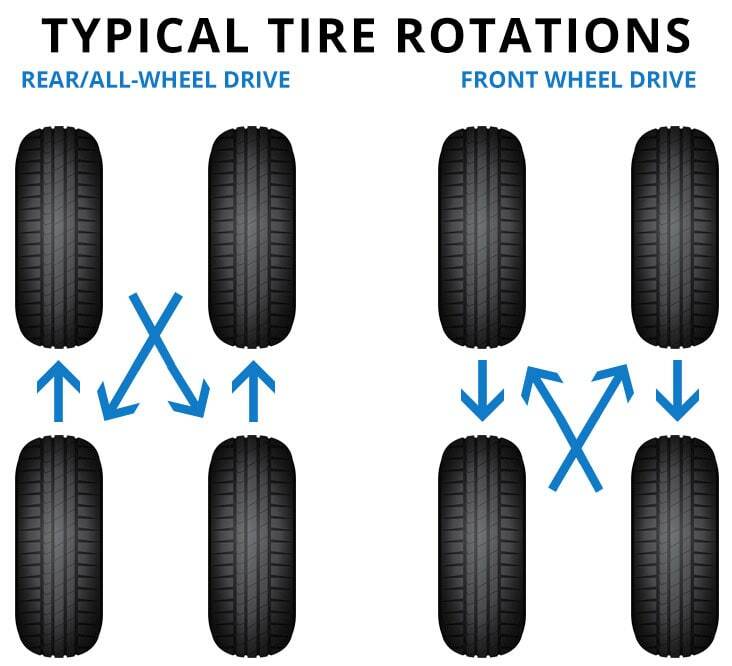 For most vehicles, the technician will simply move the tires from front to rear; however, there are vehicles that require specific rotations, such as a cross pattern or side to side. If your vehicle is front-wheel drive, the front to rear pattern will be used. As we advised above, tire rotations save you money! The longer your tires can last, the longer you get to delay the out-of-pocket expense for purchasing new tires. Additionally, when tires are properly rotated, the comfort level in your vehicle is maintained. Tires that are low on tread cause a rougher ride and also contribute to the inability to handle your vehicle the way the manufacturer intended. Additionally, when front tires wear uneven, there is a greater chance of the vehicle pulling from one side to the other. And, that is not only an uncomfortable way to drive, but it is also something that you want to prevent, for safety reasons. When tire rotation service is completed, the spare tire can also be checked to ensure it is up to par. LaFontaine Honda is pleased to honor all competitor coupons for helping you accomplish saving money! We also have a price guarantee to ensure confidence in getting the most out of your hard-earned money! Our dealership services all makes and models, and we use Original Equipment Manufacturer (OEM) Parts, which include free parts and labor warranty. Whether you live in Dearborn, Detroit, Taylor, or Westland, choose LaFontaine Honda for your next tire rotation service. Our factory-trained and certified technicians will ensure that your tire rotation is completed in a timely manner, and they will also conduct a courtesy multi-point inspection. Don’t delay, schedule your appointment today at our state-of-the-art facility! Use our convenient online scheduler for making your appointment, and don’t forget to check out our service specials.